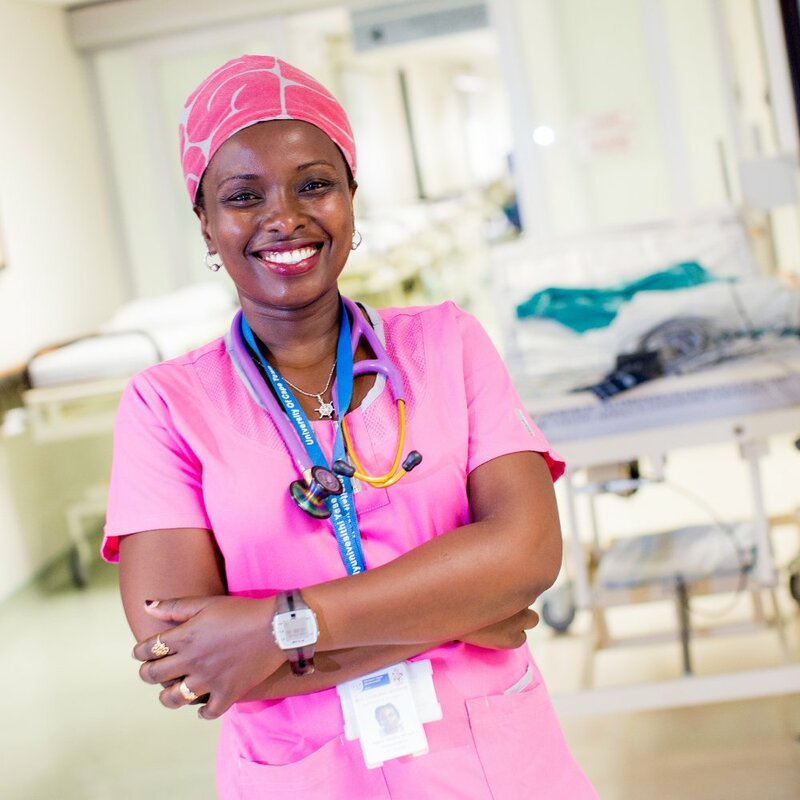 The Children’s Hospital Trust has family members all over the world. In particular, we recognise that there are a large number of South Africans living in the UK who want to feel a connection with ‘home’ and help give something back. 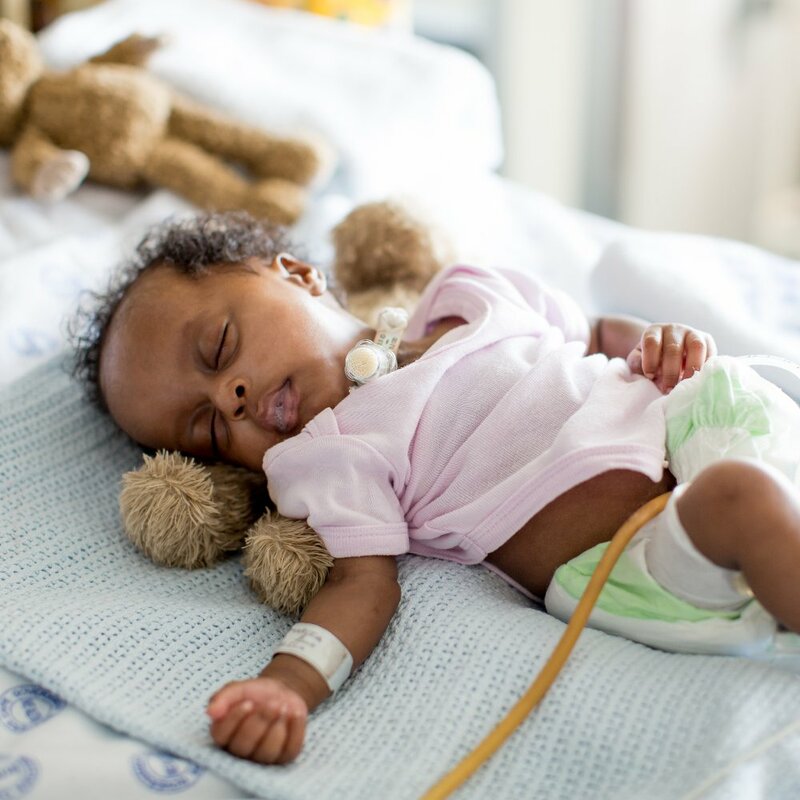 Others, such as trusts, foundations, businesses and schools, want to show their support and help us transform the lives of children across Africa. 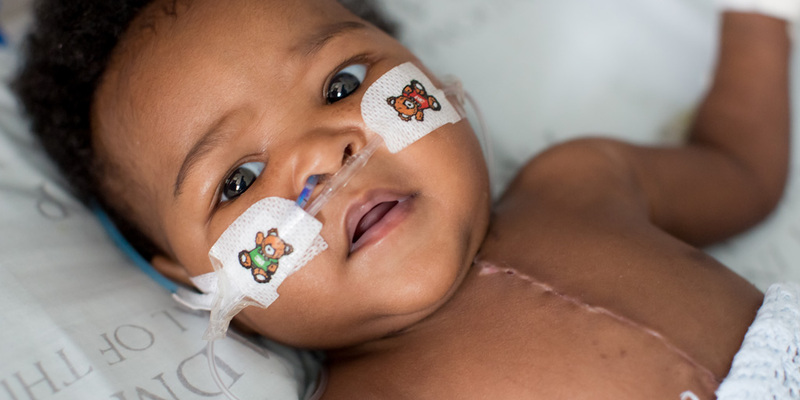 Supporting the Children’s Hospital Trust, South Africa, could not be simpler. Whether you want to make a donation, organise a sponsored event, or join one of ours – we’re happy to hear from you. Every pound we raise today will help give a child in Africa a better life tomorrow. 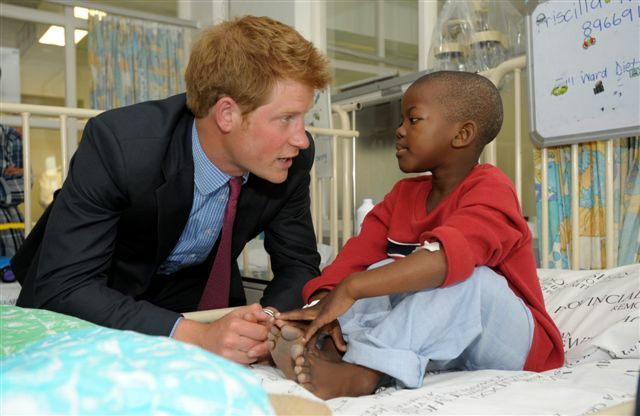 The Children’s Hospital Trust, South Africa, is a UK registered charity (No. 1121573) with an independent board of Trustees. All funds received are directed towards our projects and programmes in Africa, with data handled in accordance with UK Law. View our Data Protection Policy. Please note your place will not be confirmed until your £65 registration fee has been received.